Rentals There are 15 products. We have two Heavy Hitter Post Pounders for Rent. Call our office for more information 403-646-2433. 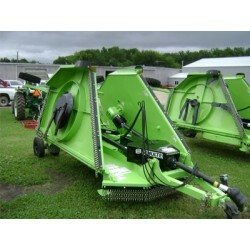 We have a 33' & a 26' Degelmen Pro Till- Vertical High Speed Tillers for Rent. Call our office for more information at 403-646-2433. 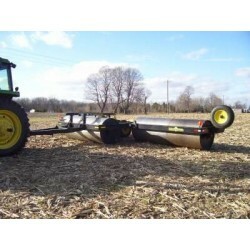 We have 3x 36' Hay Floats for Rent. 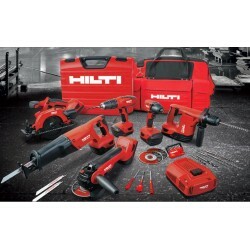 Call our office for more information 403-646-2433. 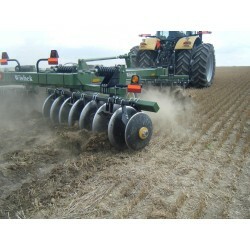 We have 5x 50' Land Rollers for Rent. Call our office for more info 403-646-2433. We have a 14' Breaking Disc for Rent. Call our office for more information at 403-646-2433. 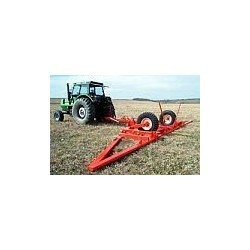 We have two 15' Mowers for Rent. Please call our offices for more information 403-646-2433. 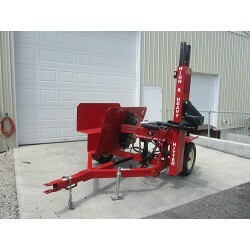 We have a 16' Southland Stock Trailer for Rent. Please call our office for more information 403-646-2433. 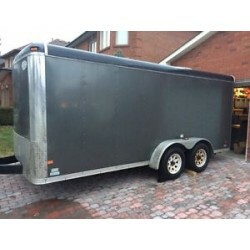 We have a 16' Royal Cargo Trailer for Rent. Please call our office for more information 403-646-2433. 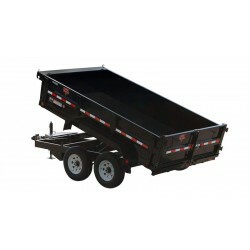 We have a 14' Dump Trailer for Rent. Please call our office for more information 403-646-2433. 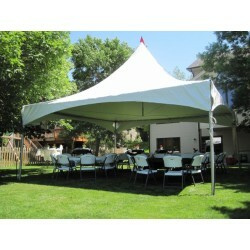 We have 4 Party Tents for Rent. 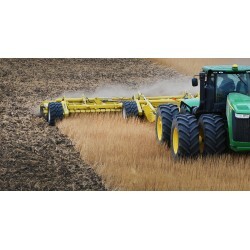 20x20 Call our office for more information 403-646-2433. 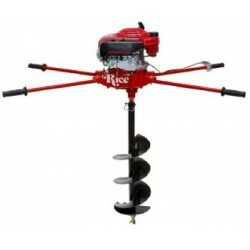 We have a Two-Man Post Hole Auger for Rent. Please call our office for more information 403-646-2433.